On Friday they let us out of work early, therefore I decided to fully embrace the opportunity. First I had the vet come out to do a health certificate for Henry and Halo for their trip, then I loaded Henry up and made the 3.5hr drive to Willow Draw to meet my trainer for some XC schooling. I haven’t done a formal XC school on Henry in months… probably a good idea to squeeze one in before Coco. Plus I’ve been dying to check out Willow Draw anyway. And I have to say – what a gorgeous facility. Awesome footing, a great variety of fences and a really pretty setting. I’m excited that they’re hosting recognized shows now, we’re definitely gonna have to go add it to the list. For some reason Henry was uncharacteristically spooky though… not sure if it was the light, being so late in the evening, or if he just thought the place was full of goblins. He wasn’t really sure he wanted to jump over the open ditch (even after he jumped it several times he remained skeptical) but for the most part he trucked along fine. I just had to go to my stick and spurs a few times, which is very out of the ordinary for him. Granted, he jumped the big ugly Training trakehner without batting an eye, so maybe he just had a bit of The Dumb. Open ditch = deadly. Log over giant ditch = no problem. Henny logic. Either way, I felt really rusty so it was good to get out. Henry will get a bit of a break after Coconino but then I think we need to do a lot of XC schooling in Aug/Sept if I have any delusions of running Training in the fall. 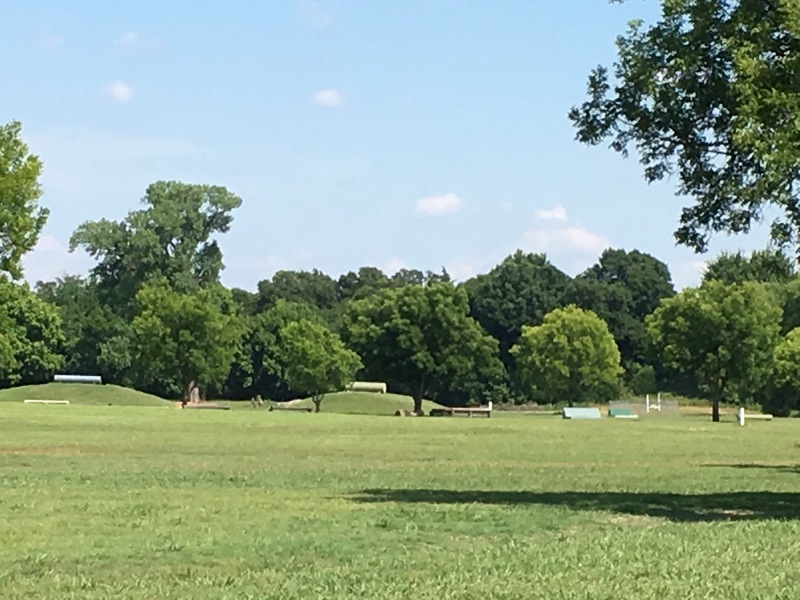 Of course, I forgot to turn the camera back on for the mound to trakehner series, which were probably our best jumps. Me and helmet cams, man… Henry and I are the same level of smart. Holy covered. Is Willow Draw strictly eventing? My fox hunting group goes on rides there! 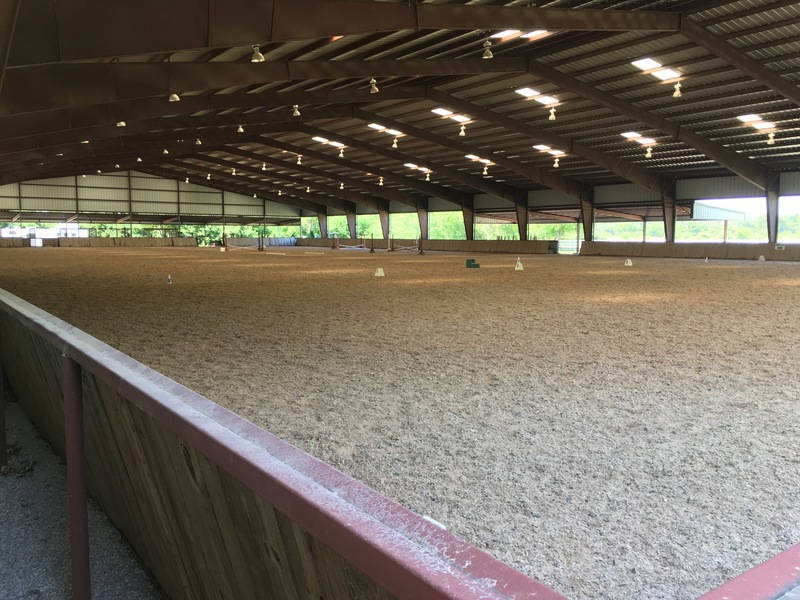 They have hosted North Texas hunter/jumper shows and some dressage shows in the past year as well! It is a FANTASTIC facility (after Sterling gets over staring at himself in the mirrors anyhow)! I heart Willow Draw. Me too. Will definitely be back. what a nice looking facility! hard to tell in the video but the ground doesn’t sound overly hard either. glad it was a good outing – i kinda love that bending line with the ditch too! It wasn’t too hard, they definitely have a sandier soil than we do down here. I really enjoyed Willow Draw- I’ll definitely be back! Their spring show was really well run and organized. Apparently they put in for a 1*… that would be AWESOME to have one back in Texas again. That last gif tho, hahaha! That bending line looked tricky! He seemed to really get it that last time through though. That seems like a really cool facility. I love the airy-ness of the covered arena rather than an indoor!